December is one of the most popular months out of the year to get engaged- and rightfully so. If you were proposed to over the holidays please accept my sincerest congratulations! 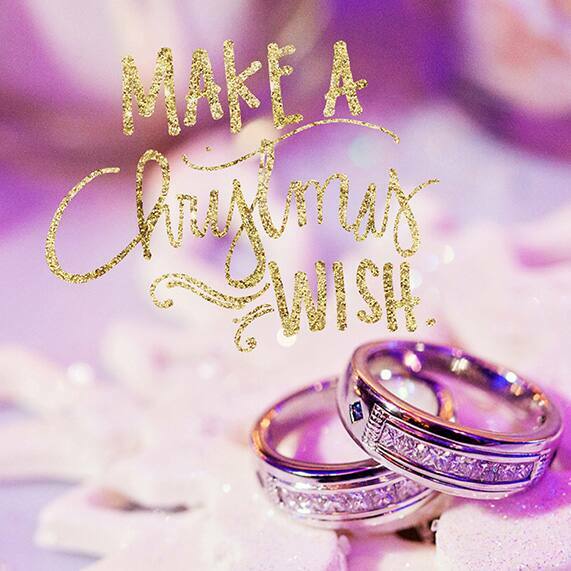 There's just something about Christmas that makes those shiny diamond rings shine a little brighter and that engagement glow sparkle a little louder. Now that you've got the ring, we'd be honored to plan your celebration! Be sure to request your free planning guide and garner inspiration from real brides just like you.